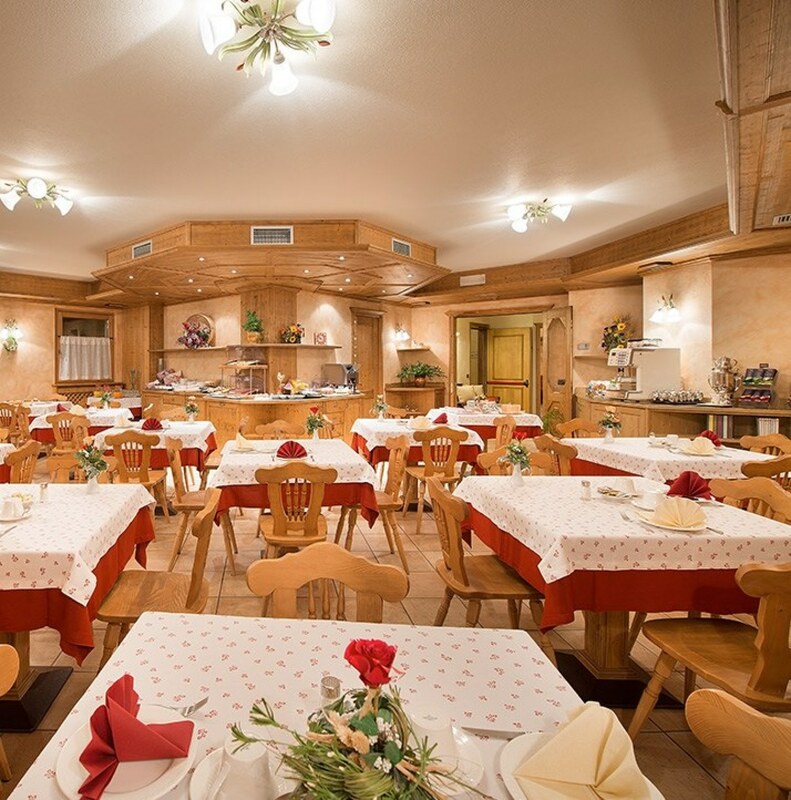 We are pleased to welcome you at the Hotel Costanza Livigno, ideal destination for those who appreciate a warm family atmosphere in a friendly and comfortable atmosphere. 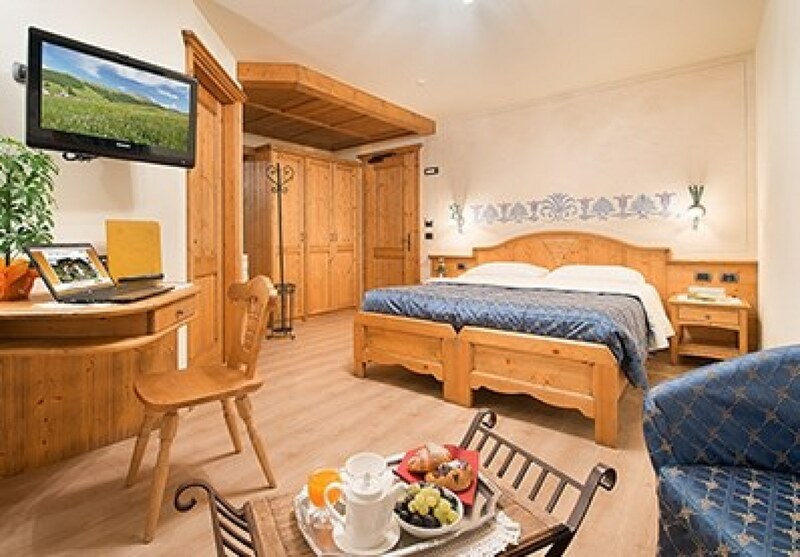 The hotel is a short walk from the center of Livigno and very quiet and sunny, with a spacious garden terrace where you can relax in the sun, away from traffic, surrounded by green meadows and in winter, under a soft blanket of snow are transformed into ski slopes. 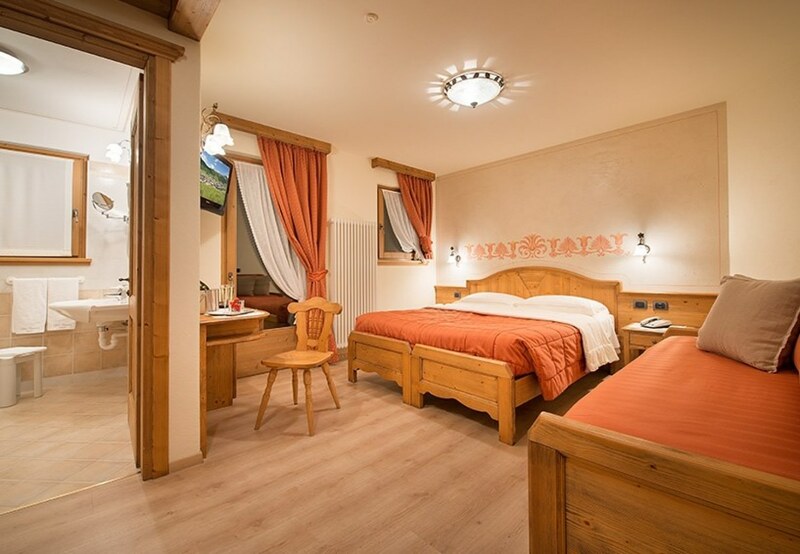 We are right on the slopes, a stone's throw from the new "Cassana" gondola with your skis you can vent your snow desire, recharge your energy and spend fantastic days on the slopes of the slope "Costaccia - Carosello3000" of Livigno. 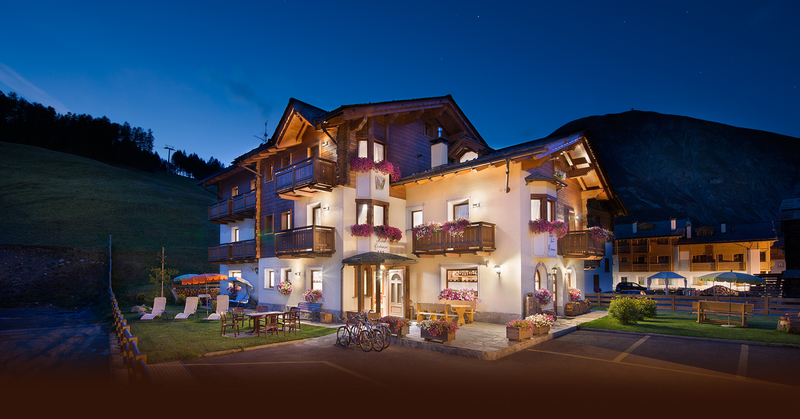 For 2 people with convenient north side balcony, desk, minibar, telephone, safe, satellite TV and Internet. 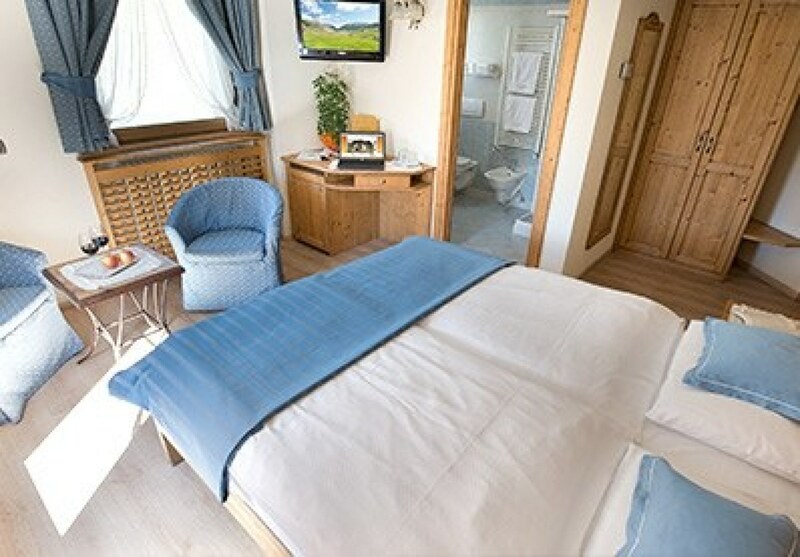 Comfortable bathroom with window, shower, bidet, makeup mirror, hair dryer and heated towel rail. 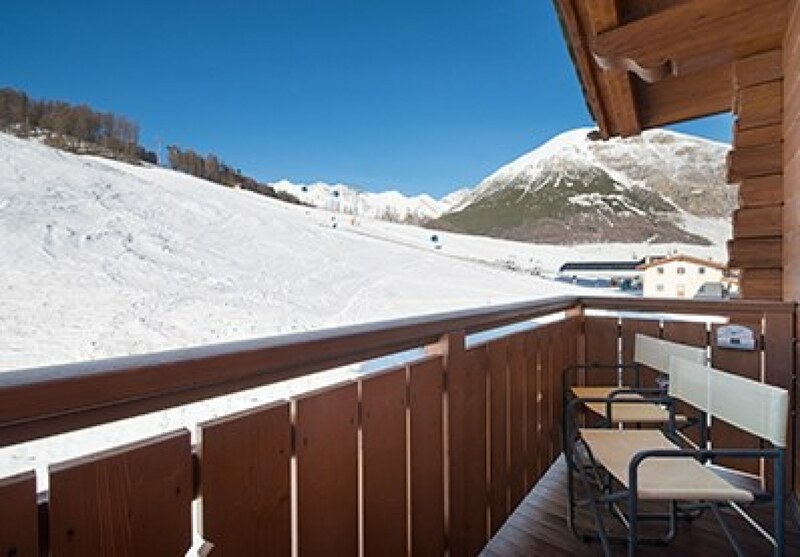 Enjoy the view of the beautiful mountains of Livigno. For 2 people with comfortable balcony sunny south or the west side. 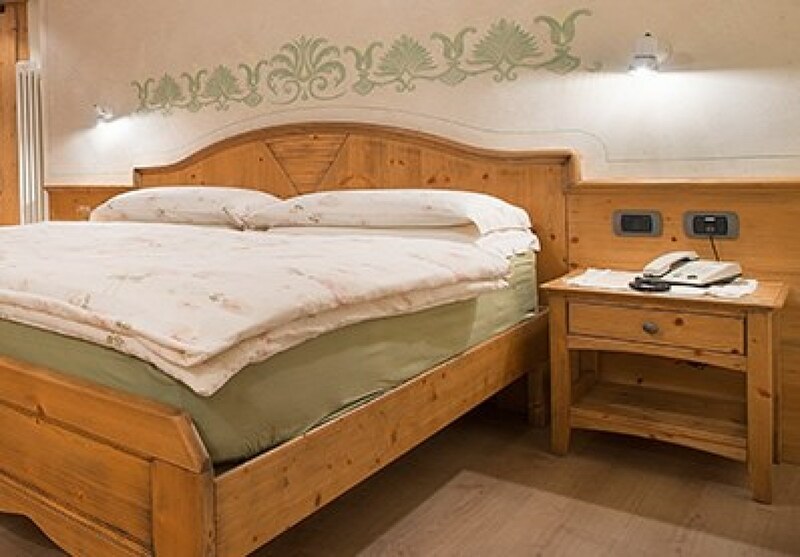 Desk, minibar, telephone, safe, satellite TV and internet access. Large, comfortable room with a small sitting area and a sunny balcony. 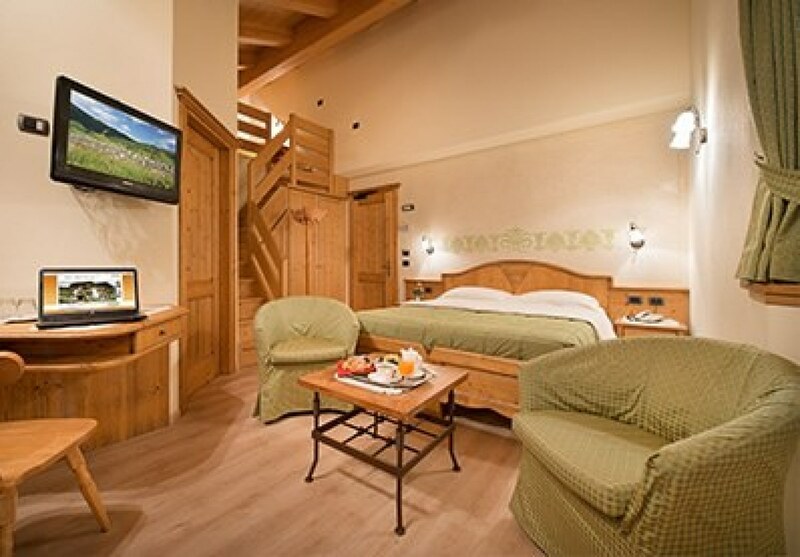 Desk, minibar, telephone, safe, satellite TV and internet access. Large bathroom with window, shower head, bidet, makeup mirror, hair dryer and heated towel rail. 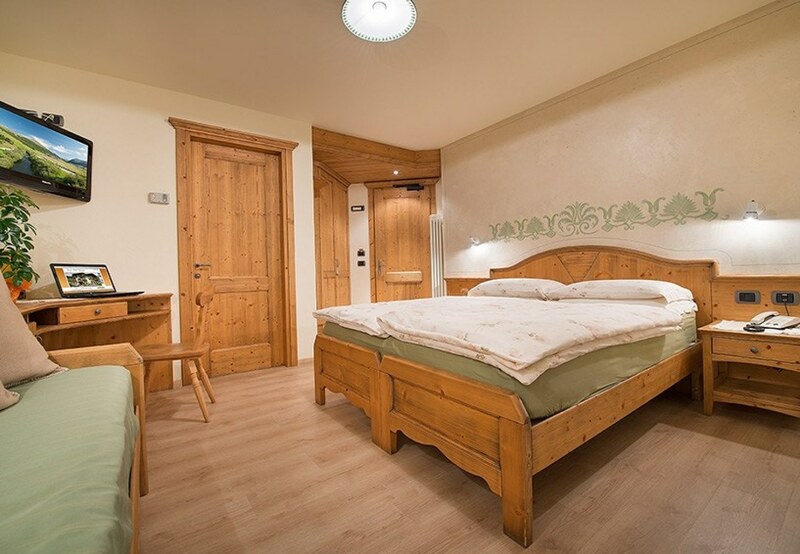 A relaxing family vacation in the two adjoining rooms, twin + double. 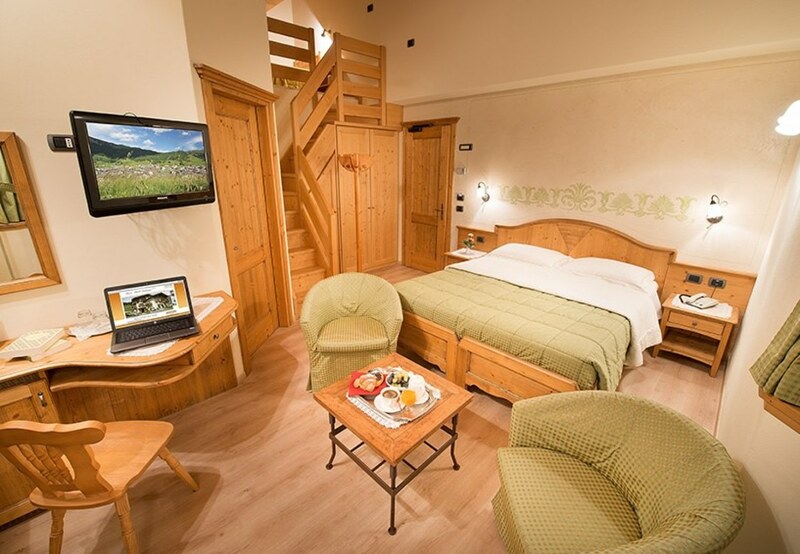 Each room for 2 people with comfortable sunny balcony, desk, minibar, digital safe. Satellite TV, telephone and internet connection. 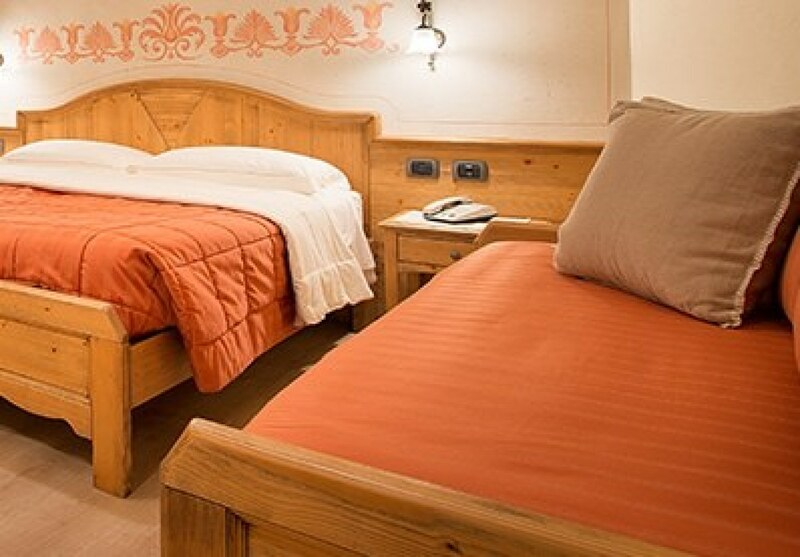 All rooms have a comfortable private bathroom with window, shower, bidet, makeup mirror, hair dryer. 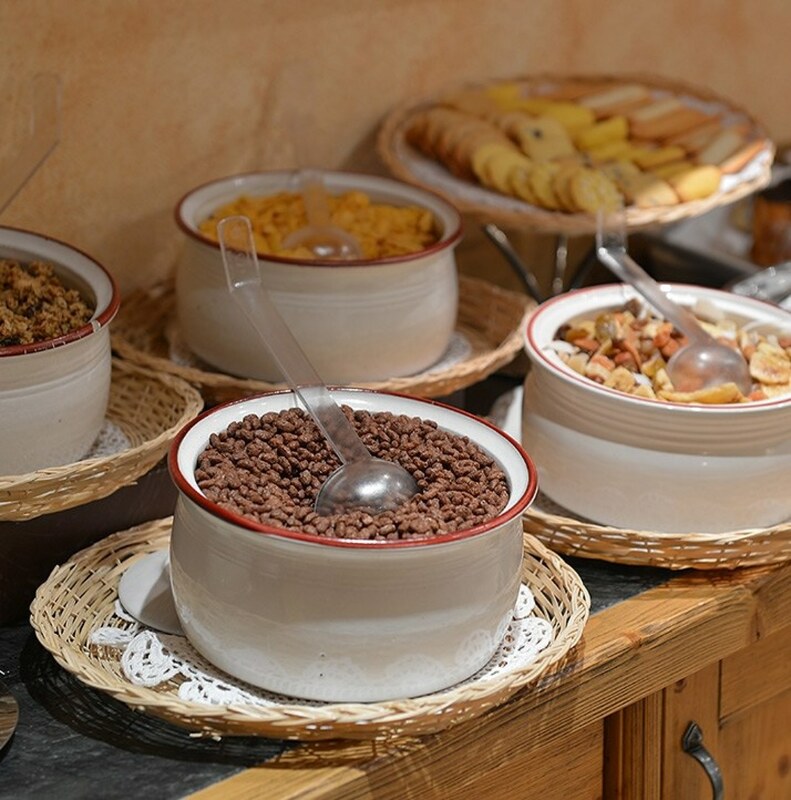 Start your day at Costanza in Livigno with a hearty breakfast sweet and savory buffet. 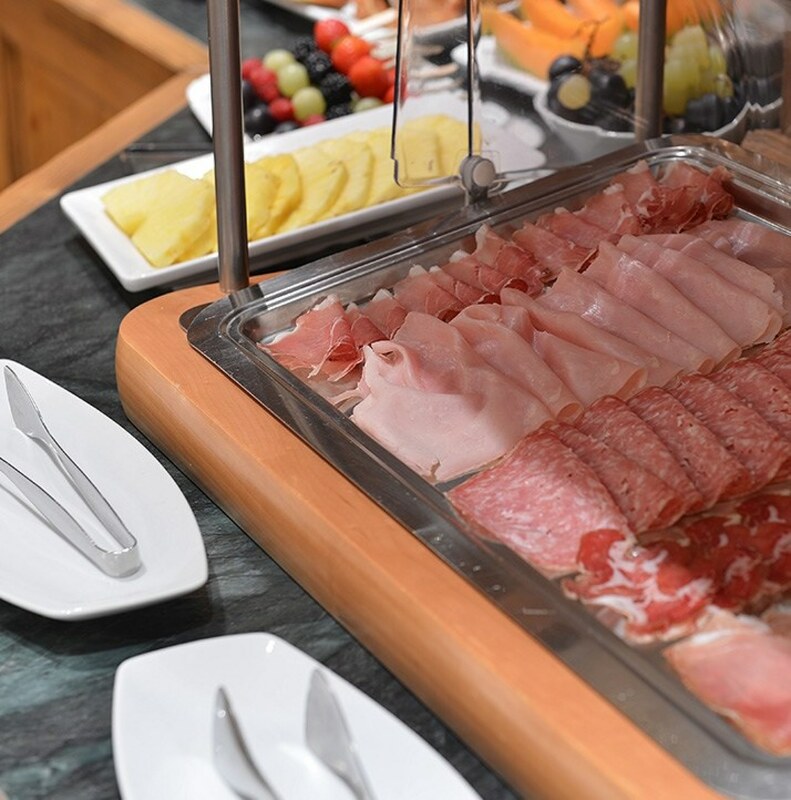 You will recharge your batteries with a hearty breakfast sweet and savory buffet carefully prepared by Giusy and served in our cozy and warm room, from whose windows you can admire the green meadows or the first skiers on the slopes! 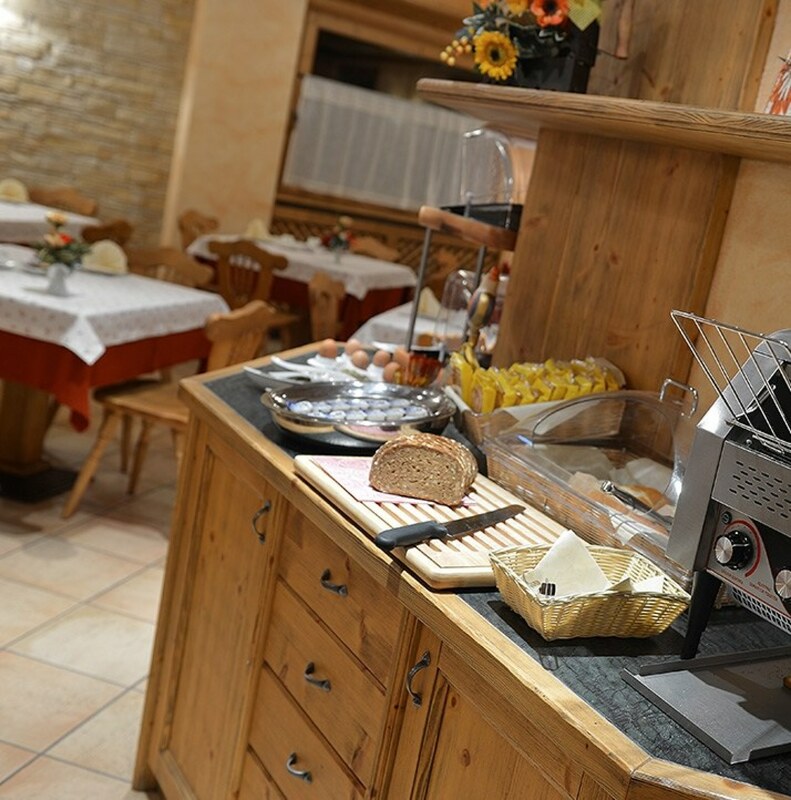 It will fill the scent of fragrant bread, homemade cakes, coffee. 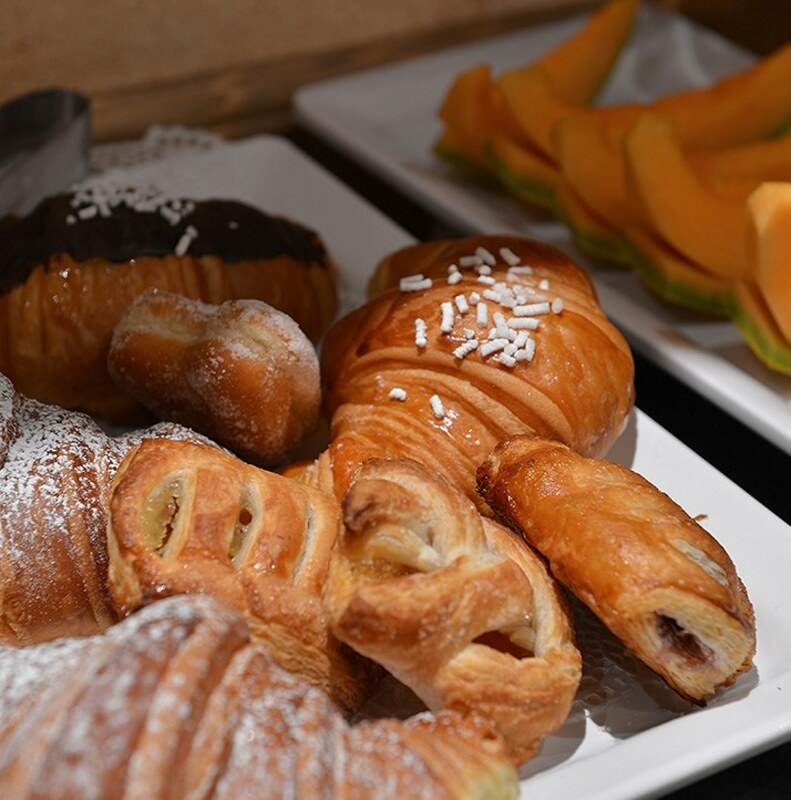 There is only the embarrassment of the choice to start the day with joy and serenity!